A great headshot is essential. A great headshot is like a great handshake, DIRECT, WARM, & AUTHENTIC. Your 1st impression is so important. People make up their minds about you in the 1st few seconds, actually less than a second, Don’t waste those precious seconds with a mediocre headshot. You owe yourself and your career a outstanding headshot, one that shows you at your very best. A headshot session should be FUN! Getting your photo taken can be a little scary. But if handled the right way the camera can be your friend. I work with you to make you feel comfortable in front of the camera. And we will find your best angles. I shoot tethered to a lap top computer so you cam see when you are really knocking it out of the park. Together we will capture great expressions creating an amazing headshot. Question: Business Professionals, what will get you that great promotion, that exciting new job, that really, really big new client? Answer: A direct, warm and authentic headshot that makes your boss/client immediately trust you. Question: Actors and Models, what will get you that audition for that amazing job. Answer: A Megawatt headshot that grabs the attention of the casting director. Great photos that stand out from the crowd are so important in today’s digital environment. In our interconnected world you are bombarded constantly with information, good, bad, & indifferent. To protect yourself, you put up filters and so does the rest of the world. But great photography breaks right through. I will make sure your message gets through in the clearest and most authentic way, to show you as the engaging, competent and friendly person that you are. “I instantly felt comfortable because of her kind and professional demeanor. She makes you feel confident by her graceful guidance to make you look your best. Clothing should compliment the most important feature of your headshot, your face and expression. It is best to have fitted clothes, but not too tight. You want to feel comfortable and on top of your game. Choose clothing appropriate for the purpose of your headshot. See additional tips below. How many outfits to bring? Women should bring 6+ outfits, three casual and three business. Having a number of outfits gives you the choice of seeing how they photograph. An outfit that looks really great on you may not photograph that well, whereas another outfit may really photograph well. Remember it’s a headshot so focus on tops and jackets. Men should bring at least two jackets and 3 or 4 shirts. The shirts should be well pressed especially if they are worn without a jacket. Bring at least 5 ties so we can pick one that really looks great photographed. Generally we recommend solid colors although small prints can work well also. The focus in on your face and expression. Large prints can grab the eye and take away the focus from the face. Bring both bold and muted colors, but especially bring some of your favorite colors. You usually know what colors best flatter your skin tones. But again, it is great to have a choice. We can try some different colors and see what photographs best for you. Great post by Suzanne McKenzie in Elite Daily on clothes that photograph best. The focus is on your face and expression. Makeup and hair should complement your warm and authentic expression. Apply your makeup as you normally do with perhaps a bit more attention to detail. Authentic to who you are is the key. And the same goes for your hair. See some additional tips below. 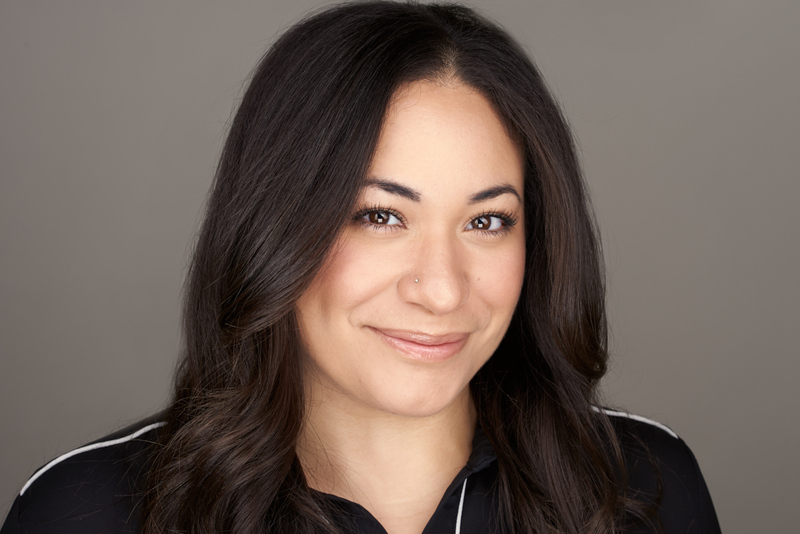 WOMEN – some tips from Tommy Collier of Denver Headshots. Liquid foundation looks better than powder. Keep the lip color close to your natural lip color or 1 shade darker and glossy. No matte lipstick. No visible hard-edge lip liner. Go easy on the blush/bronzer. Keep eyes looking defined but natural. Neutral color eyeshadow is usually best. No lines of demarcation or heavy smoked-out eyeshadow. Wear mascara and curl your lashes. They show up great in photographs. Use a facial moisturizer to control dry skin. If you have oily skin, I have some wipes that are great in cutting down the shine. If you do not have a beard, please shave an hour or so before your headshot. 5 o’clock shadow is very difficult if not impossible to remove. Style your hair in the manner you normally would. If you want to have your hair cut for the session, please do it at least several days before your session. If you color your hair, make sure roots are touched up before your session. Bring your hair products with you to the session. This will allow you to change up your look during the session. Professional make up and hair can have a big impact on your headshot. Cost usually runs around $150. I can provide you with names of several professional make up and hair artists if you wish to have your make up and hair done for your headshot session.